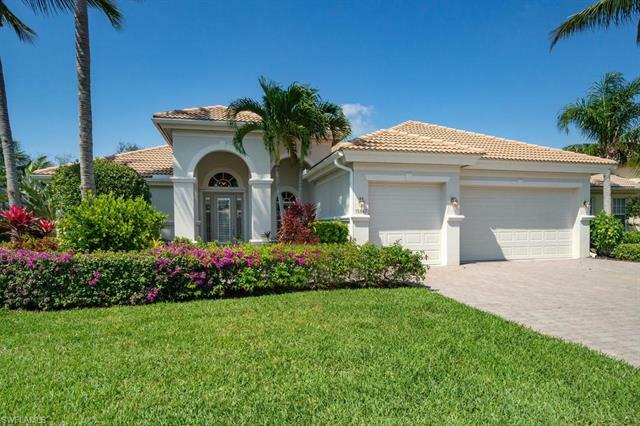 Delasol is a gated community north of Immokalee Road and off of Livingston Road in Naples. Many of these 280 family friendly homes were built in 2006 just before the real estate crash. Many of the homes are built surrounding the seven small lakes on a total of 145 acres. Immokalee Road provides quick access to Interstate 75 and a quick drive to the beach and Delnor Wiggins State Park.